These Pyrex 7201-PC light blue, purple and edamame green lids fit the 4 cup, 950mL Pyrex mixing bowl. Pyrex lids make cooking, serving and storing convenient and easy - perfect for any occasion. 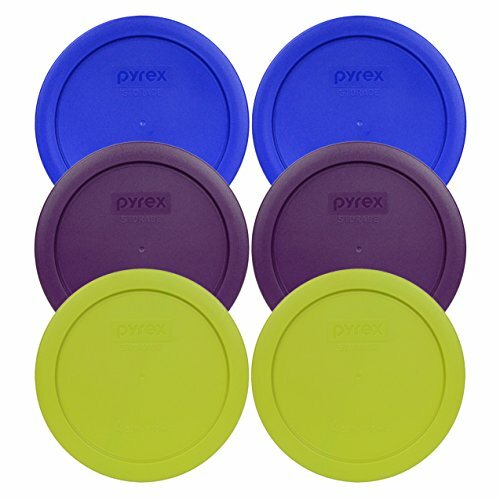 These versatile Pyrex lids are safe for use in the refrigerator, freezer, or microwave and clean up easily on the top rack of the dishwasher. Made of a non-porous surface, these lids will not absorb food odors, flavors, or stains. These lids are made in the USA and are BPA free. The Pyrex 7201-PC White lid fits the 4 cup Pyrex storage containerl. The Pyrex lids make cooking, serving and storing convenient and easy - perfect for any occasion. These versatile Pyrex lids are safe for use in the refrigerator, freezer, or microwave and clean up easily on the top rack of the dishwasher. Made of a non-porous surface, these lids will not absorb food odors, flavors, or stains. These lids are made in the USA and are BPA free. 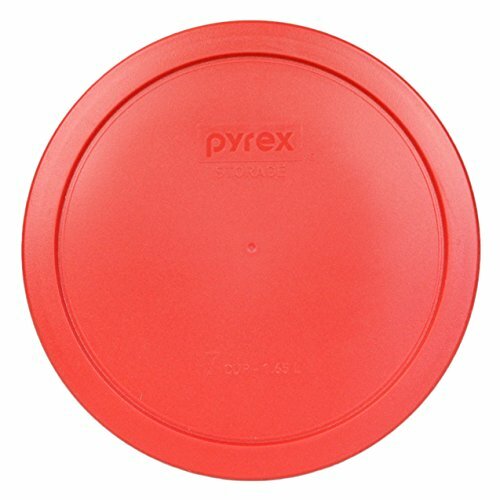 PYREX Red Plastic Cover fits 7 cup Round Dishes Pyrex covers / lids make cooking, serving and storing easy and convenient. These lids are made of a non-porous surface, which does not absorb food odors, flavors, or stains. Lids can be used in the refrigerator, freezer, or microwave and can be cleaned on the top rack of the dishwasher. These covers / lids are made in the U.S.A. 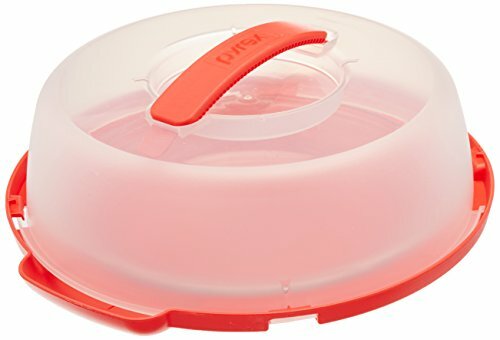 The Pyrex 7200-PC lid fits the 2 cup Pyrex mixing bowl. The Pyrex lids make cooking, serving and storing convenient and easy - perfect for any occasion. 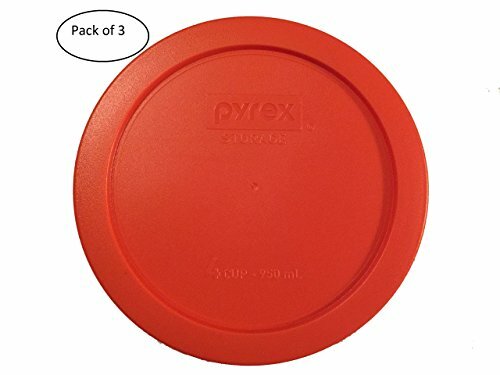 These versatile Pyrex lids are safe for use in the refrigerator, freezer, or microwave and clean up easily on the top rack of the dishwasher. 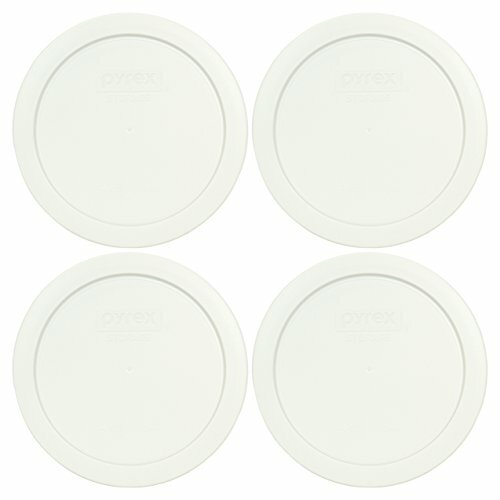 Made of a non-porous surface, these lids will not absorb food odors, flavors, or stains. These lids are made in the USA and are BPA free. 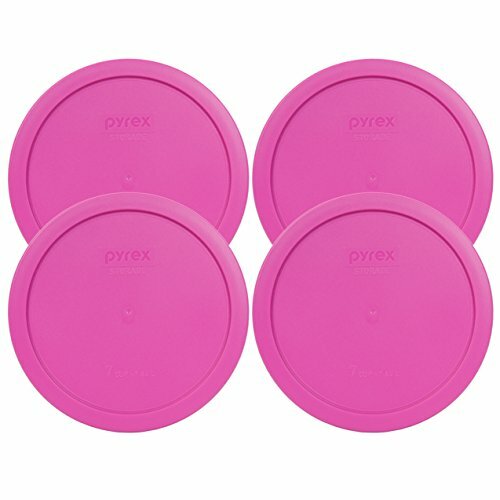 The Pyrex 7402-PC pink lid fits the 6/7 cup Pyrex mixing bowl. The Pyrex lids make cooking, serving and storing convenient and easy - perfect for any occasion. These versatile Pyrex lids are safe for use in the refrigerator, freezer, or microwave and clean up easily on the top rack of the dishwasher. Made of a non-porous surface, these lids will not absorb food odors, flavors, or stains. These lids are made in the USA and are BPA free. 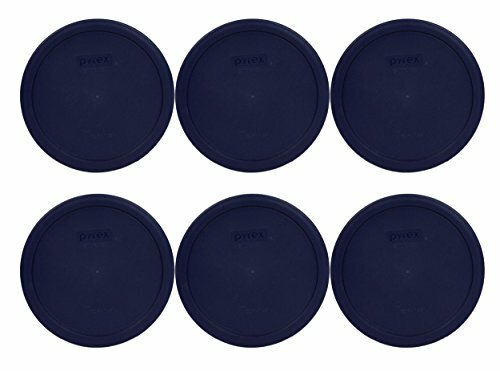 Round blue plastic cover fits 10 cup Pyrex glass bowls #88468 7403-PC F-1-PC Pyrex glassware is a must have for any serious kitchen. Available in an array of functional shapes and sizes, each individual piece can be used for baking, cooking, microwaving, serving, and storage. 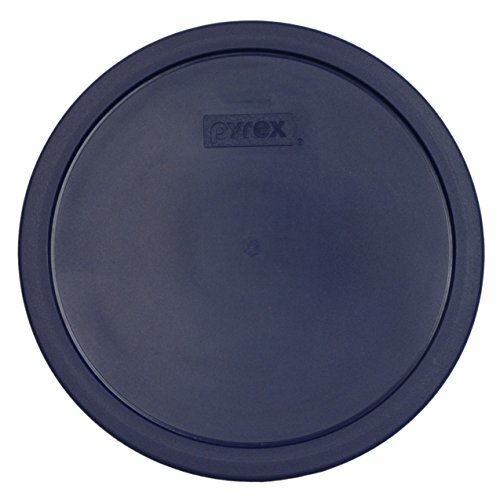 PYREX Blue Plastic Cover fits 7 cup Round Dishes Pyrex covers / lids make cooking, serving and storing easy and convenient. These lids are made of a non-porous surface, which does not absorb food odors, flavors, or stains. Lids can be used in the refrigerator, freezer, or microwave and can be cleaned on the top rack of the dishwasher. These covers / lids are made in the U.S.A.
Cook, carry and serve in style with the Pyrex® Portables® Easy Grab™ set. The set features an attractive temperature controlled bag design which will sure to be a hit at any event and will only be outshined by what you bring in it. 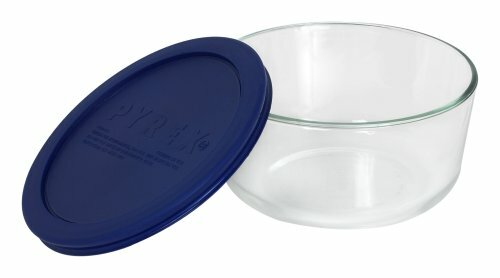 Compare prices on Pyrex Portables Round at ShoppinGent.com – use promo codes and coupons for best offers and deals. Start smart buying with ShoppinGent.com right now and choose your golden price on every purchase.